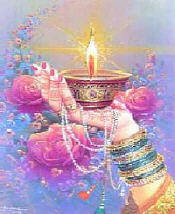 With the blessings of H.D. 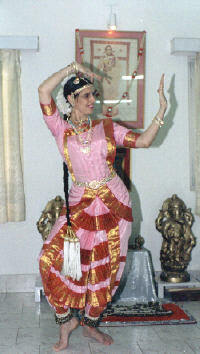 Paramahamsa Omkarananda Saraswati the Omkarananda Saraswati Natya Kala Academy, an Institute for Indian Classical Dance and Music, was established in 1984, on Mahashivaratri, the festival of Shiva, the Lord of the Cosmic Dance. 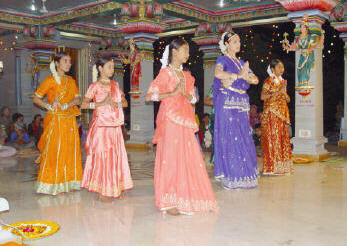 In the Omkarananda Saraswati Natya Kala Academy not only the practical but also the theoretical aspect of Indian Classical Temple Dance is being taught. This Academy is having its head office in Omkarananda Nagar, Muni-ki-reti, Rishikesh, and is affiliated to Prayag Sangit Samiti, Allahabad, for examinations in Indian Classical Dance and Music. 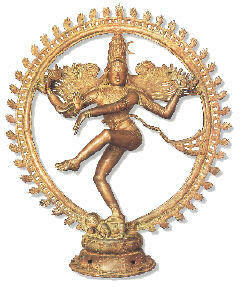 The Director and Dance Teacher of this Institute, Kumari Somashekhari, has specialized in the devotional aspect of Indian Classical Dance. 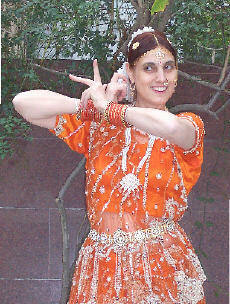 Her aim is to revive the ancient Temple Style and propagate dance as a Sadhana, a way to God-Experience - a mission to which she is dedicating her entire life. Over the years, under the noble guidance of Kumari Somashekhari, hundreds of students have been taught various styles of Indian Classical Dance - a great benefit also for the children of these Hilly Areas. A professional Film Team from the Capital of Europe, Brussels, films the devotional dances of Kumari Somashekhari and her Students for the European Television. 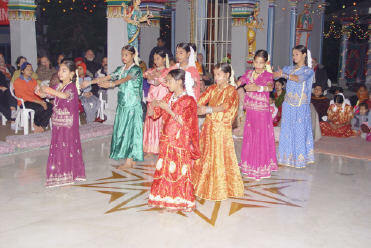 Temple Dance Performance in honour of Lord Shiva on the holy Shivaratri night. 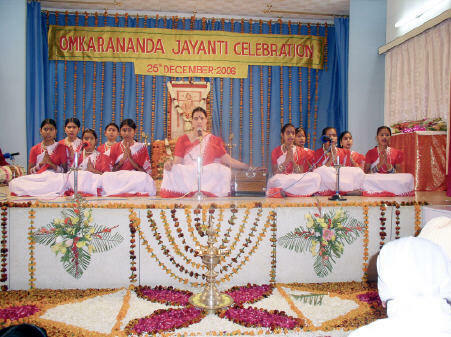 The Students of the Omkarananda Saraswati Natya Kala Academy are also trained in devotional songs, Bhajans.